Read More To fully understand The City Harmonic, you have to take a look at the city and season that made this band possible. A real time: 2007. A real place: Hamilton, Ontario, a blue-collar steel town withering in decline, with high unemployment and hungry children in some of the poorest, most run-down neighborhoods in the country. Today, Eric is in remission, alive and well, and he and The City Harmonic stand together again with the scars of struggle and a second lease on life reminded exactly what brought them together in the first place. And ultimately, this steel-town, blue-collar band carries that cause deep within their DNA. 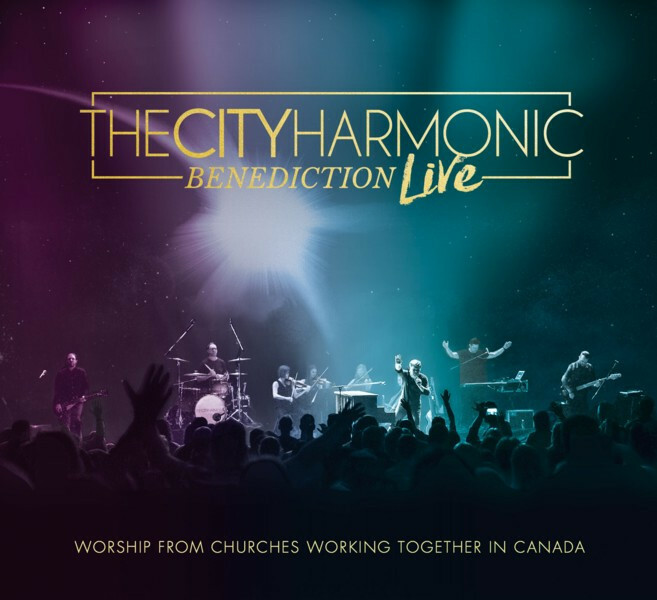 The City Harmonic have released the second live video, 'Honestly', from their final album Benediction.